Ofcom has responded to criticism by ITV Chief Operating Officer John Cresswell by insisting to TechRadar that it is forward thinking enough to cope with the modern digital era. "I think overall that is going to be unhealthy for the industry as a whole," added Creswell. But Ofcom has told TechRadar that it is promoting innovation and that the ongoing review into public service broadcasting is very much about looking ahead. 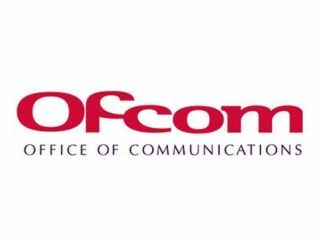 "Ofcom is creating a regulatory environment, with forward looking policies, to allow technology and media companies to innovate in the future," an Ofcom spokesperson told TechRadar. "Take three of our most significant projects. We are creating a framework to promote investment in the next generation of broadband that in the future will deliver speeds of up to 100mbs. "We are releasing and liberalising the use of the UK's spectrum, the very raw material that creates opportunities for new and innovative wireless technologies that are fuelling convergence. "And we are conducting a major review of how public service broadcasting will be provided in the future, which is in tune with the pace of change of new ways that audiences are accessing content."